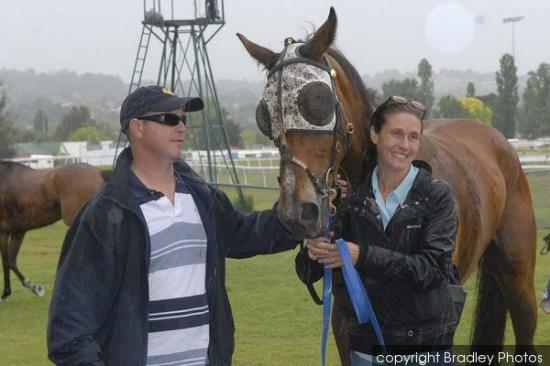 Cut A Rug thrills owners after a convincing win at Lismore on December 23. Connections were confident of a victory and were rewarded with a dividend of $5.50 on-course. The Choisir 3YO will be tried next start over the 1900m before having a let up after a long campaign. It is hoped that he will return bigger and better than ever for his next preparation in mid 2014.